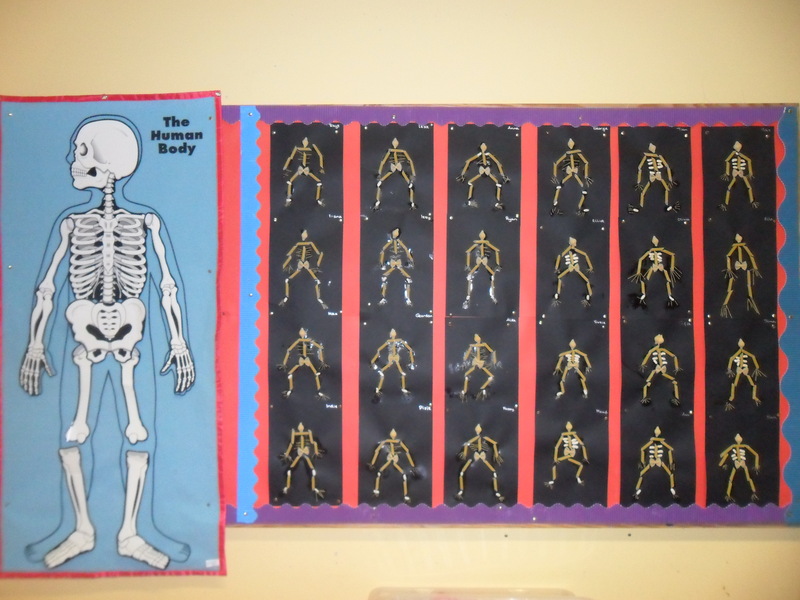 This month’s theme is ‘Our Bodies’. 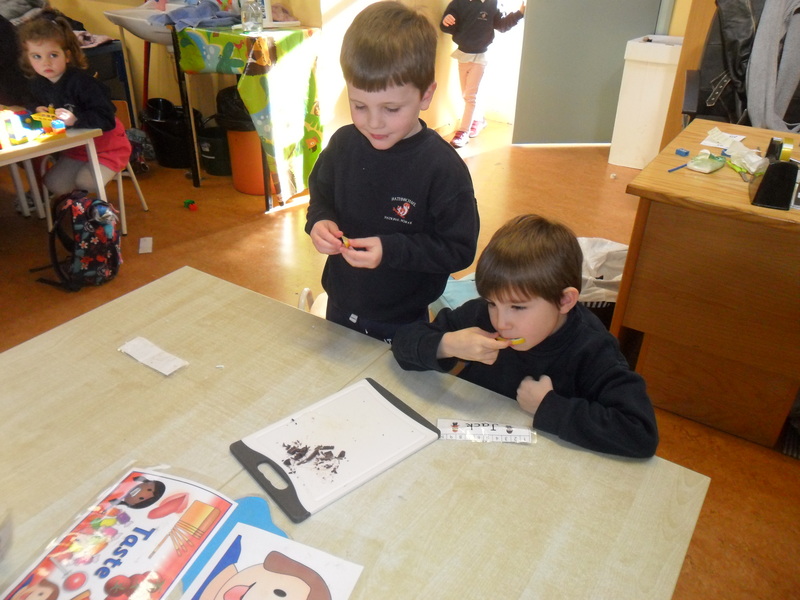 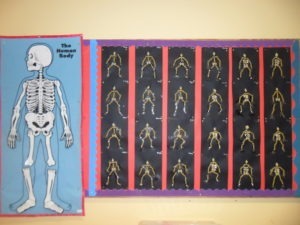 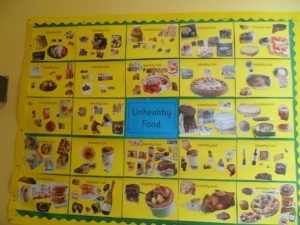 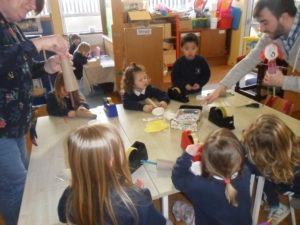 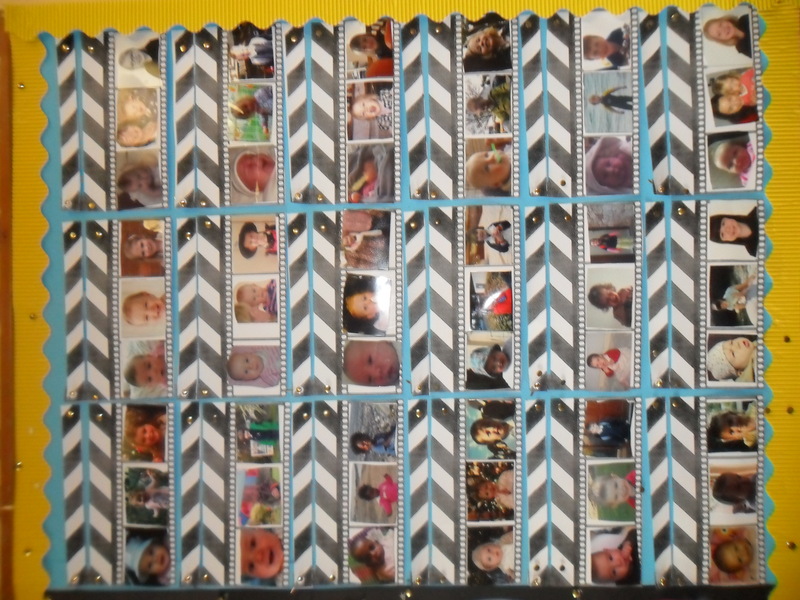 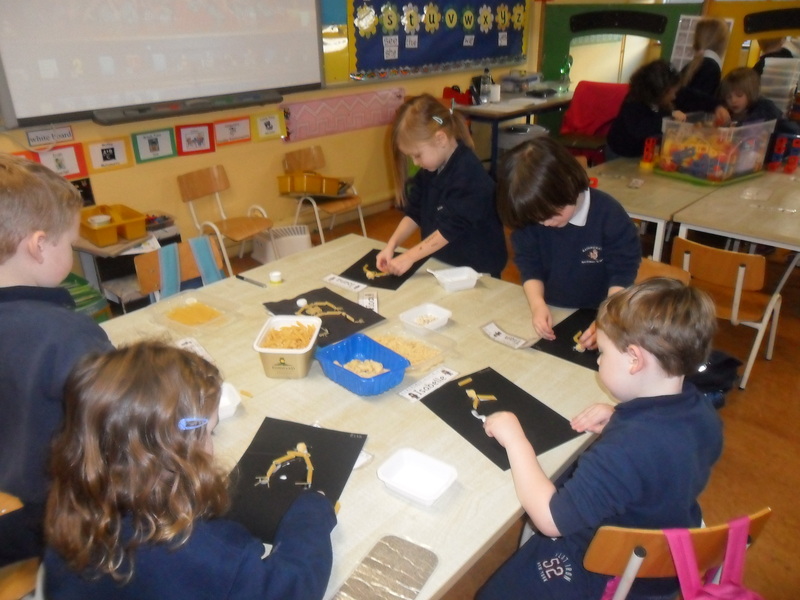 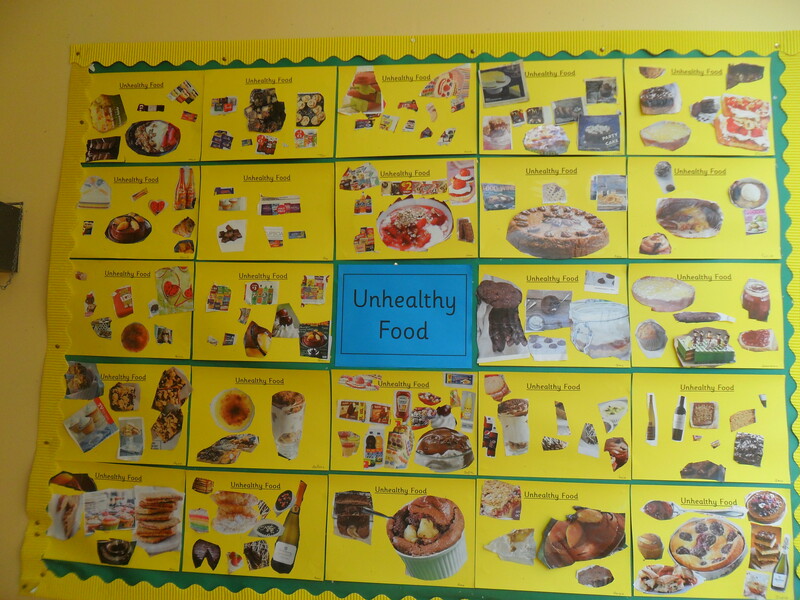 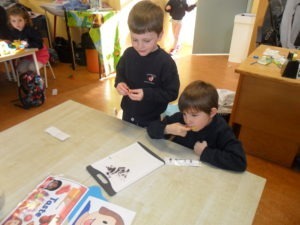 The children have been learning about the human skeleton and its functions, growing and changing, the five senses, caring for our teeth, healthy eating and people who care for us in our community like doctors and nurses. 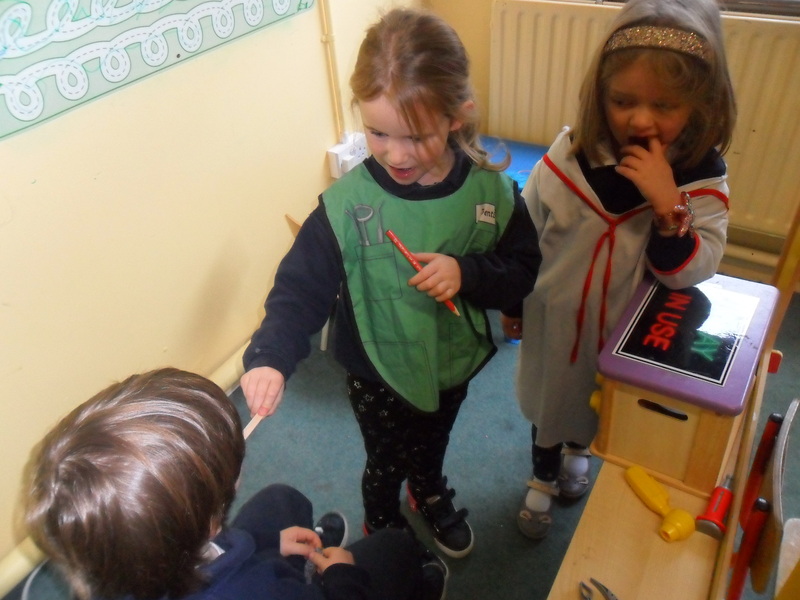 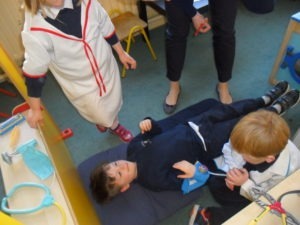 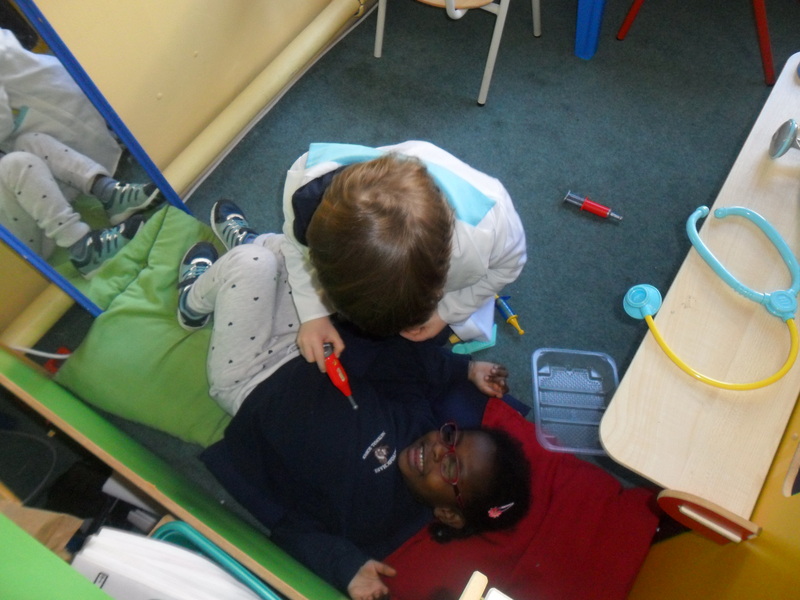 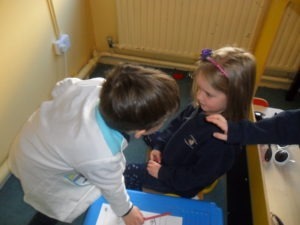 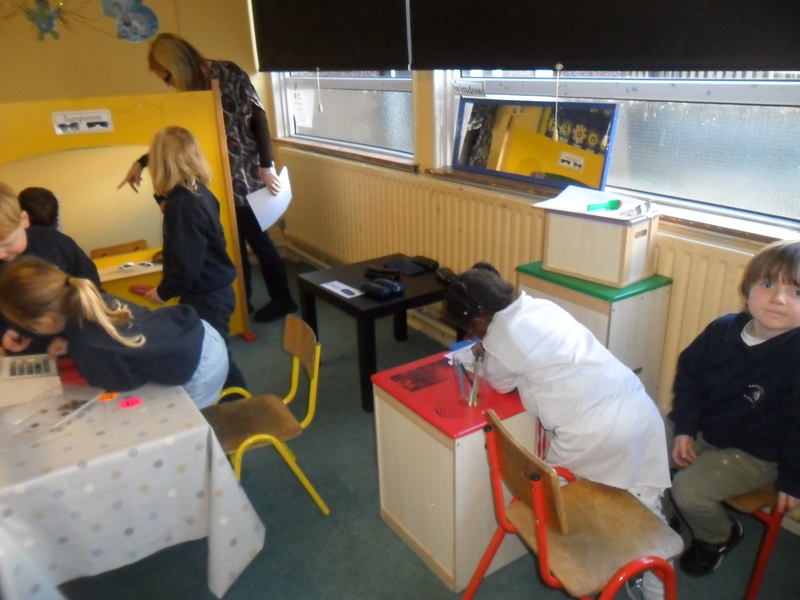 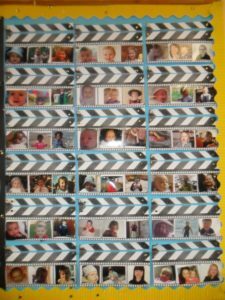 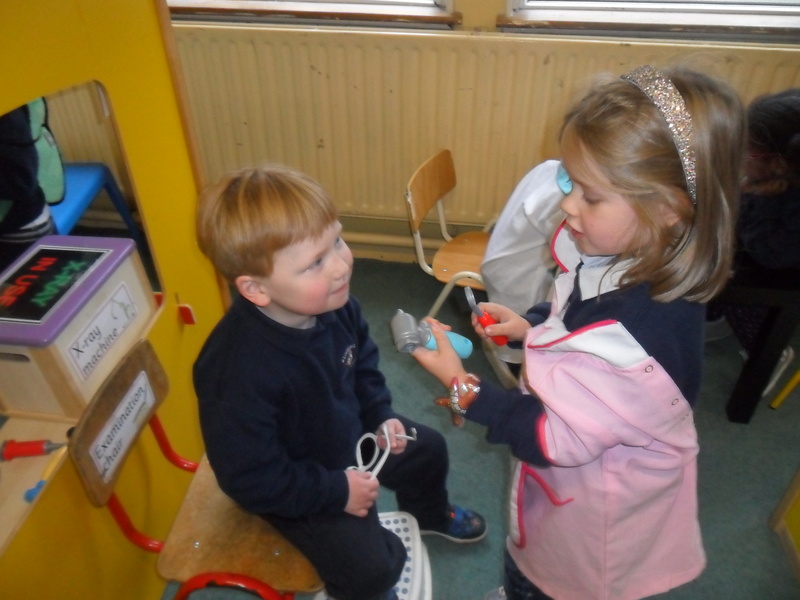 In the Home Corner the children took on different roles in ‘The Opticians’, ‘The Doctor’s Surgery’ and ‘The Dentist’s Surgery’. 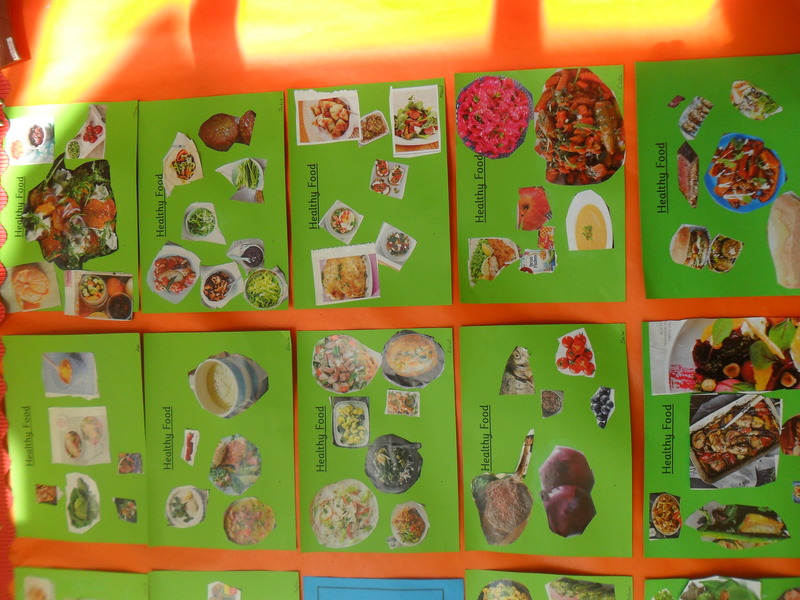 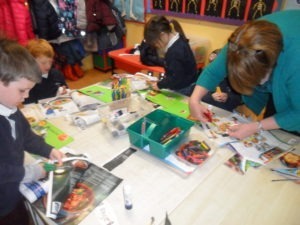 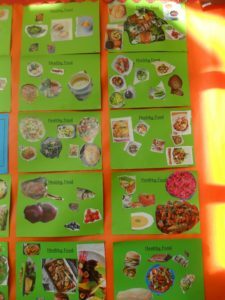 At the Art Table the children made skeletons from pasta, painted self-portraits, a photo timeline of their lives so far and a healthy and unhealthy food collage. 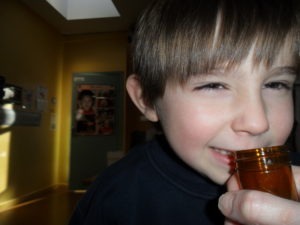 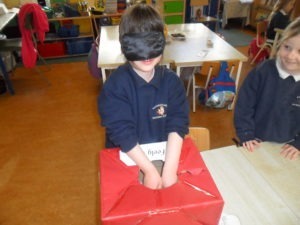 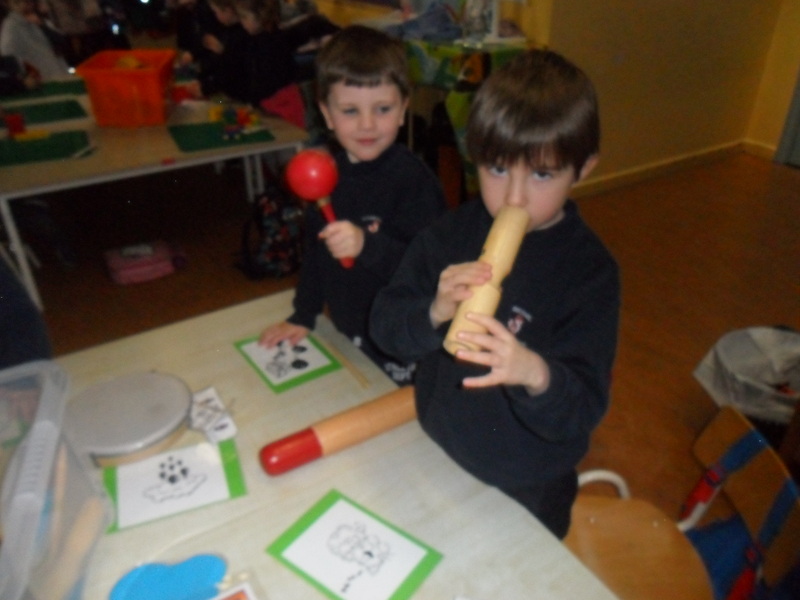 They did different experiments using their five senses. 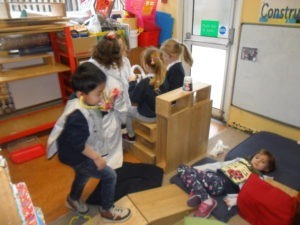 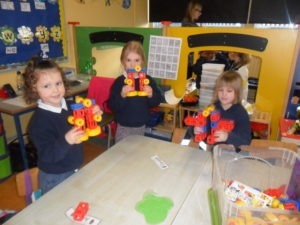 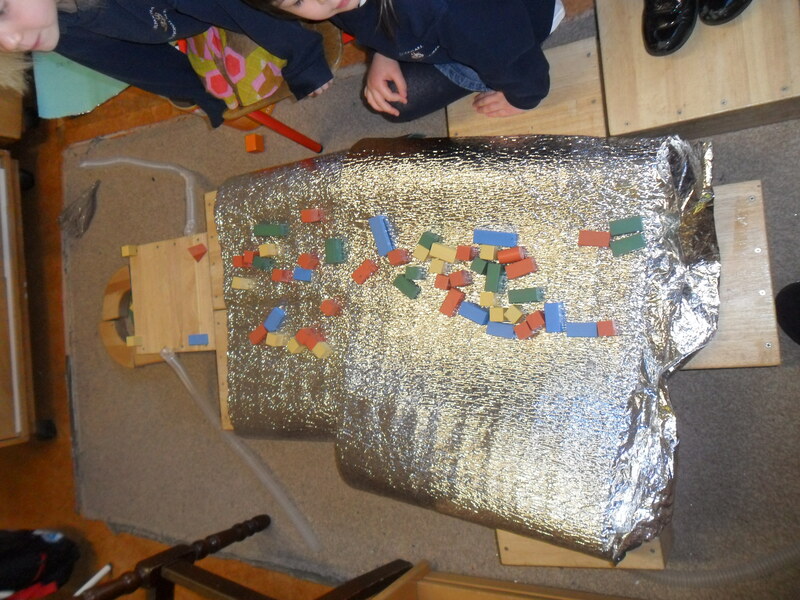 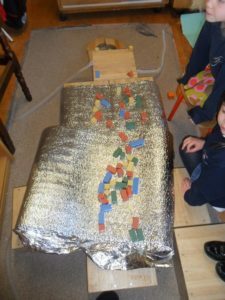 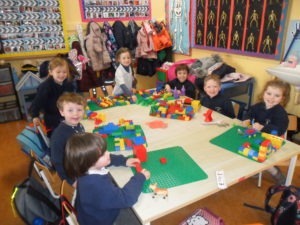 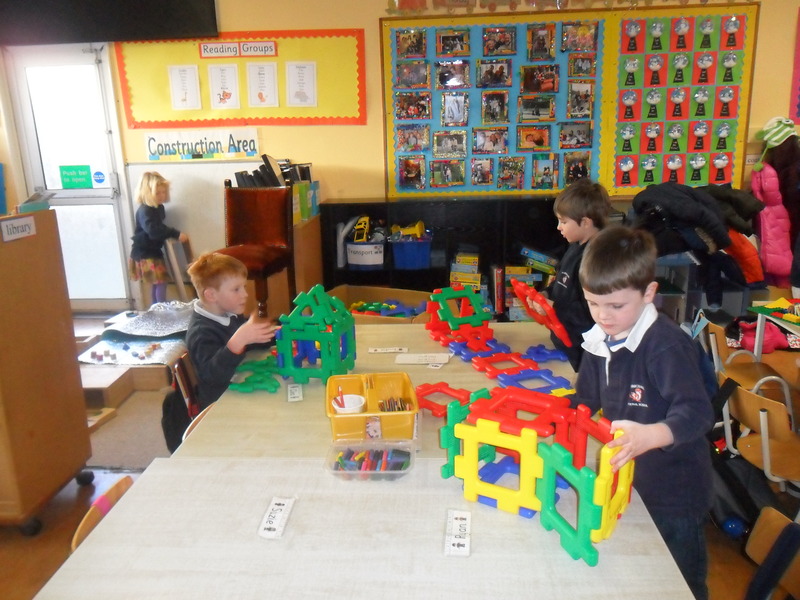 In the Construction Corner the children built robots and an ambulance and in Small World they built hospitals out of Lego and created bodies from Mobilo and Lego. 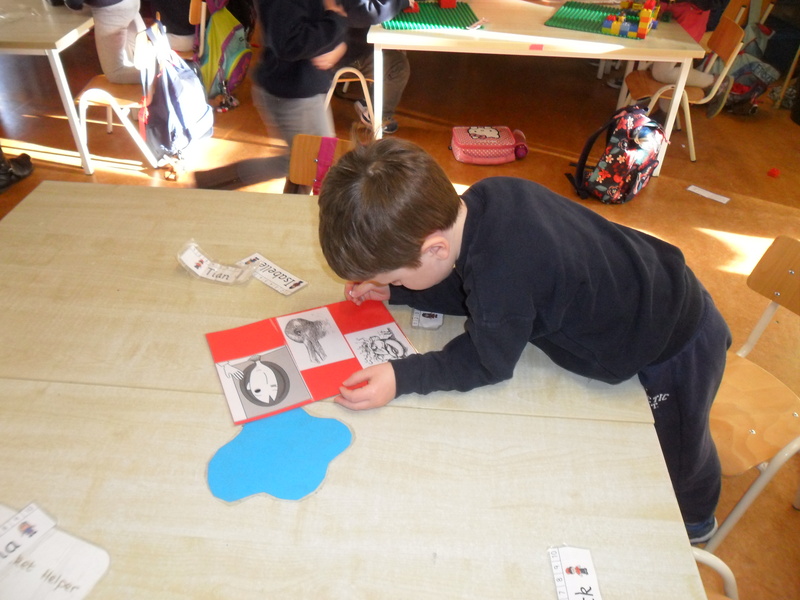 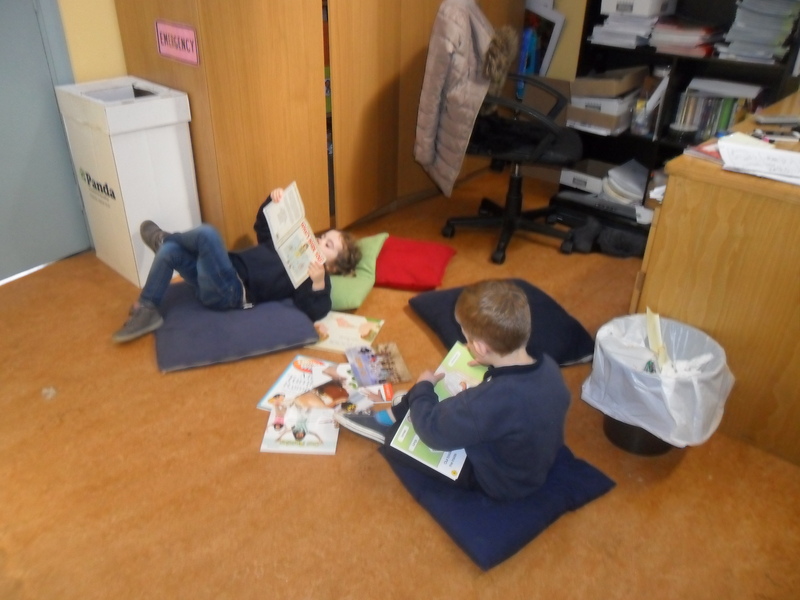 They read books all about the human body in the Reading Corner.